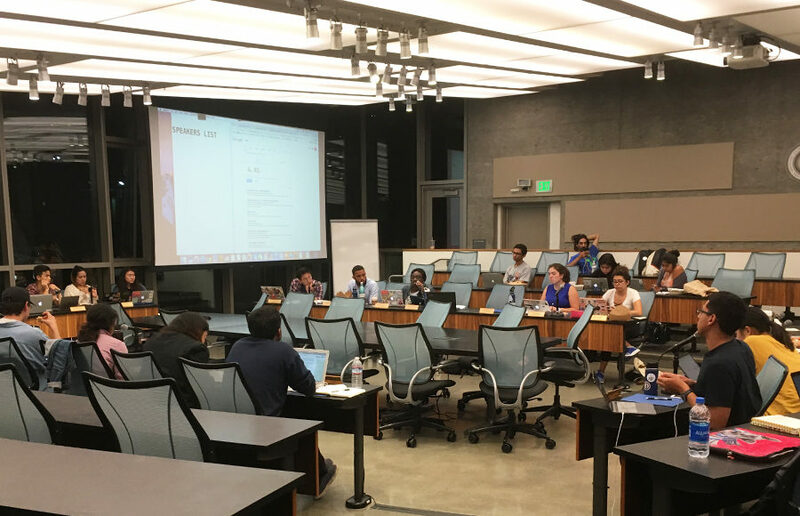 During the ASUC Senate’s regular Wednesday meeting, it heard from representatives from the Black Student Union, or BSU, and Transfer Student Director for the Office of the President and former Daily Californian opinion columnist Neil McClintick. Both BSU and McClintick’s presentations focused on garnering support for their respective communities. BSU chair Ifechukwu Okeke opened BSU’s general announcement with acknowledgement that ASUC does not have a strong relationship with BSU. She also said the campus has been doing the “bare minimum” to support Black students, highlighting that the 2017 construction of the Fannie Lou Hamer Black Resource Center was largely spearheaded by the BSU and was not an action from the campus itself. 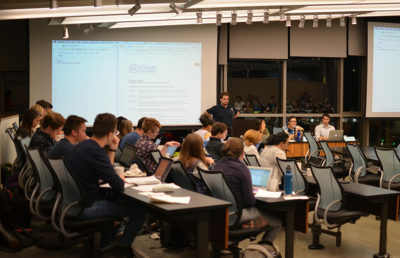 During the questions period for BSU’s presenters, Senator Stephen “furry boi” Boyle said he plans to help support Black students and referenced his “THC” banner, which stands for the name of his club, “The Hapa Club” — while Okeke said this was “funny,” she added it was in the right direction of open dialogue she hoped to hold with senators. McClintick, who presented after BSU, spoke to the senate about transfer student successes from last school year, including founding the ASUC’s first Student Commuter Grant, and brought up projects that he would be working on through the semester. 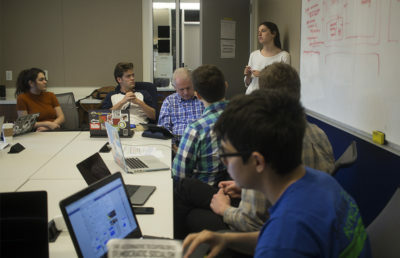 This year’s senate has no transfer student member, which McClintick noted was usually “great to have,” and he said he is working with Chief Legal Officer Claire Goudy to find a way to guarantee transfer representation on the senate floor. Also during the meeting, a resolution in support of the 2018 national prison strike was passed into the University and External Affairs Committee for review. The national prison strike is ongoing and has been since Aug. 21. The strike aims to bring awareness to the poor working conditions faced by laboring prisoners. 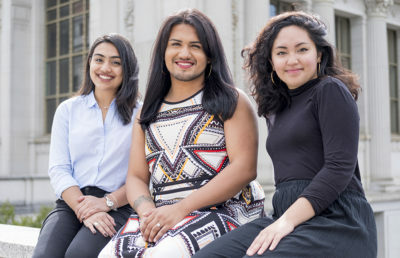 “The Associated Students of the University of California … support the 2018 National Prison Strike in its vital, historic effort to achieve equity and a better quality of life for inmates through the achievement of 10 demands,” the resolution reads.